No delivery fees, no delivery wait. 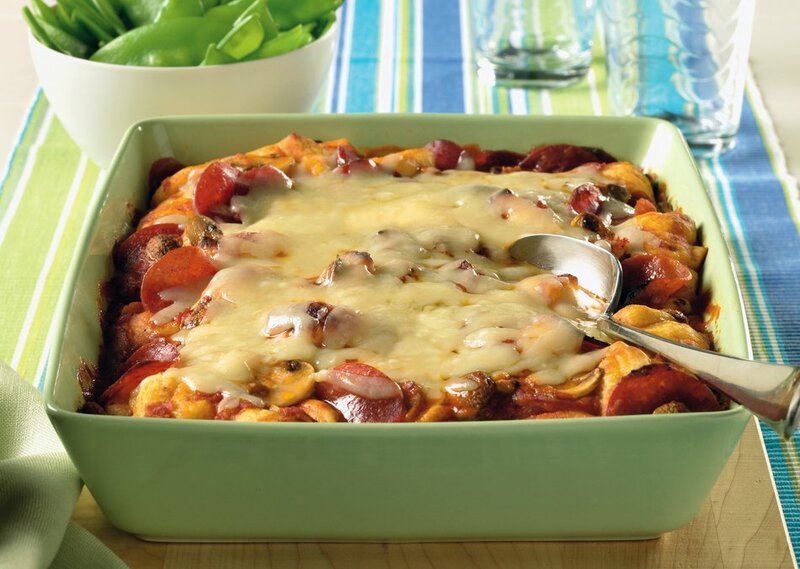 This lactose free dish serves up a family-favorite pizza into a one-dish meal. If you have a large crowd on hand, it can easily be doubled and baked in a 13- x 9-inch baking dish. CUT breadstick dough into 1-inch pieces; place in a large bowl. Add ham, mushrooms and marinara. Toss well to combine. Pour into an 8 x 8-inch baking dish or large pie plate coated with cooking spray. 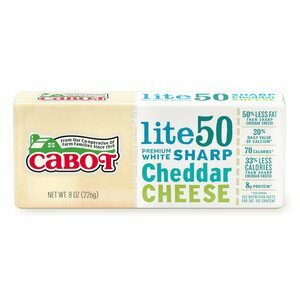 BAKE at 400°F for 20 minutes or until bread looks done; top with cheese and bake an additional 5 minutes or until cheese is melted. *Make it a meal and serve with a Caesar salad.